Tracheostomy tubes are designed to support patients to maintain positive pressure ventilation and allow access to aspirate secretions. 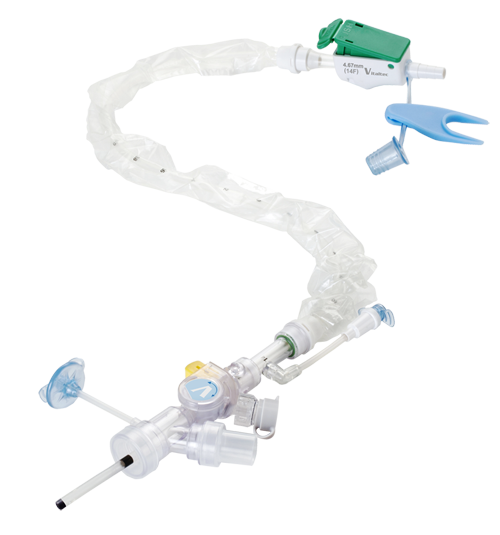 Rota-Trach™ trachestomy tubes comprise adult series and pediatric series. 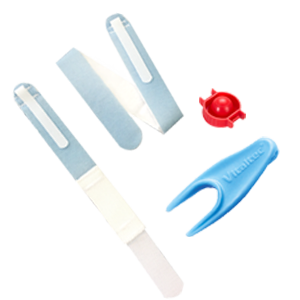 The adult series have the options of disposable standard and tube with inner cannula, which are available in types of cuffed/uncuffed and fenestrated/non-fenestrated. 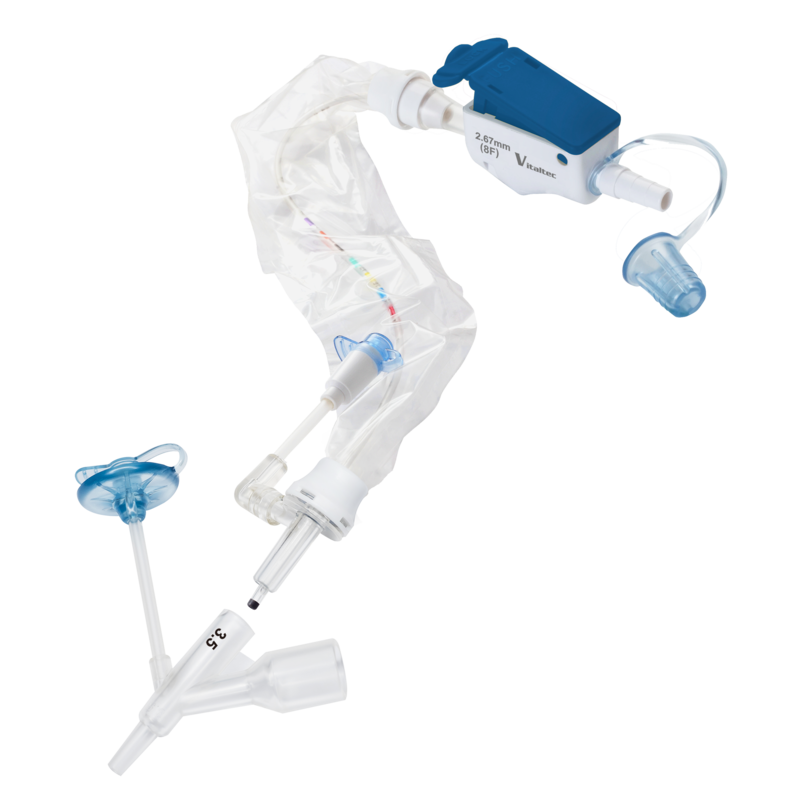 Like no other, the adult series features “Free Angle Oscillating Connector” to reduce discomfort for patients and the patented push-click secure device for caregivers to replace inner cannula. 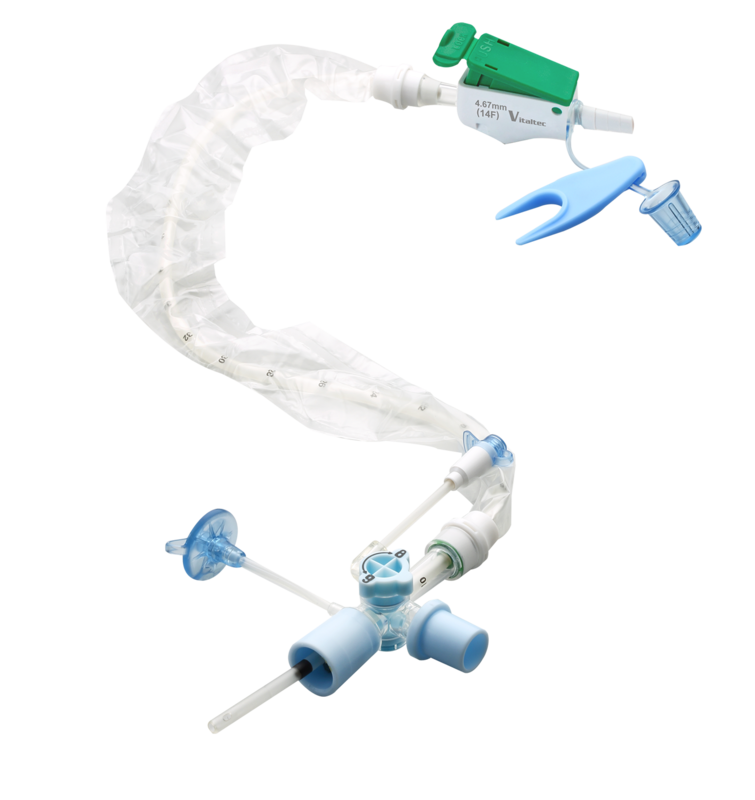 Every Rota-Trach™ trachestomy tube equips with a disconnect wedge to avoid cross-infection, fixing the inflation tube from shedding. It has been patented and won Medical Design Excellence Awards®. This feature allows the connector to swivel freely, absorbing pressure of any movements occurred during operation.